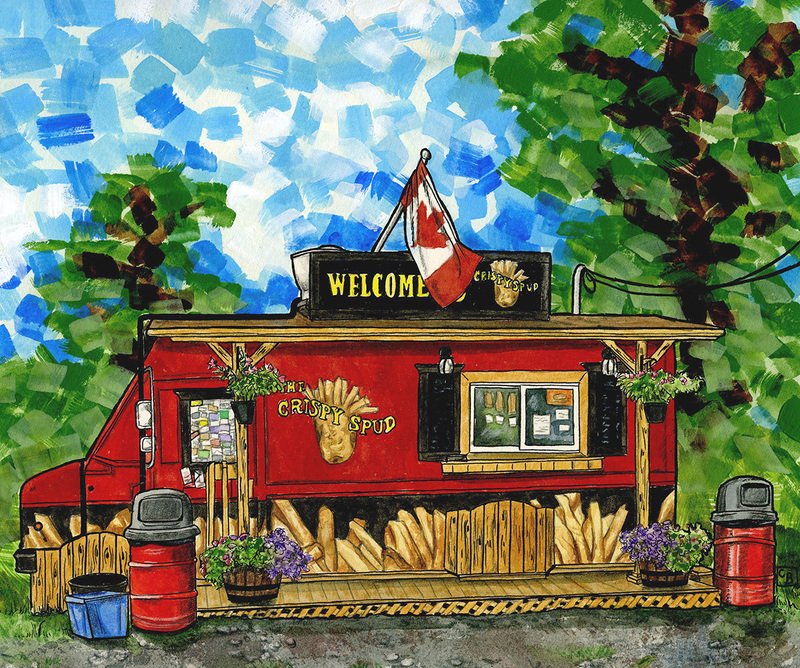 The Crispy Spud is located at 7615 Hwy. 15 near Carleton Place, ON. This is a well-loved, well-established chip stand. We’ve never eaten here, but it looks good!